This will be the second of several concerts that are held on consecutive Wednesday nights in July and August. Cavendish encourages all area residents and visitors to join their friends and neighbors in front of the gazebo on the green. Bring a blanket or a comfortable chair, have a picnic, or just lay back and relax on the grass. It’s a fun way to enjoy the summer weather and either reconnect with old friends or make new ones. 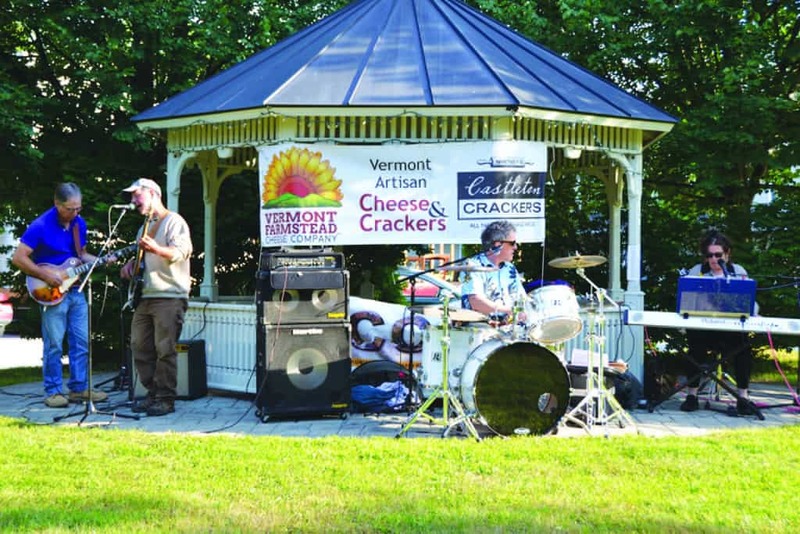 Proctorsville Green to host Sensible Shoes as part of summer concert series this Wednesday, July 12.